Clogging of the septic tanks can be a real mess. It not only causes foul odor to waft through the interiors of the home but also leads to sewer backups. If you are facing any such problem and want emergency septic pumping & cleaning services, we can help. We use the latest sewer cameras and video inspection to find the location and cause of the problem. Once the problem is known, we use our latest equipment to repair or replace the damaged part of the septic system. 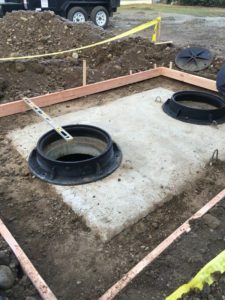 You can rely on us for all types of emergency septic repair requirements. As part of our emergency septic repair services, we will inspect the pipes as well to ensure that there are no problems. as sludge can build up in pipes as well as the tanks, we clean them thoroughly to ensure that the waste water flows smoothly. We are the ideal company to choose for emergency septic repair in Shoreline as we possess all these qualities. 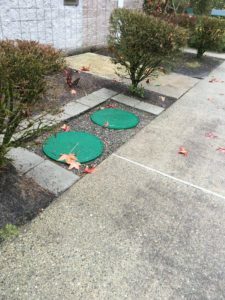 Feel free to contact Vac Tec, LLC at (206) 339-0039 for any emergency septic repair services in Shoreline.